With just opening, they decided to go with MobileBytes for their point of sale system. Tozai has six point of sale workstations all together - three in the bar and three server stations. 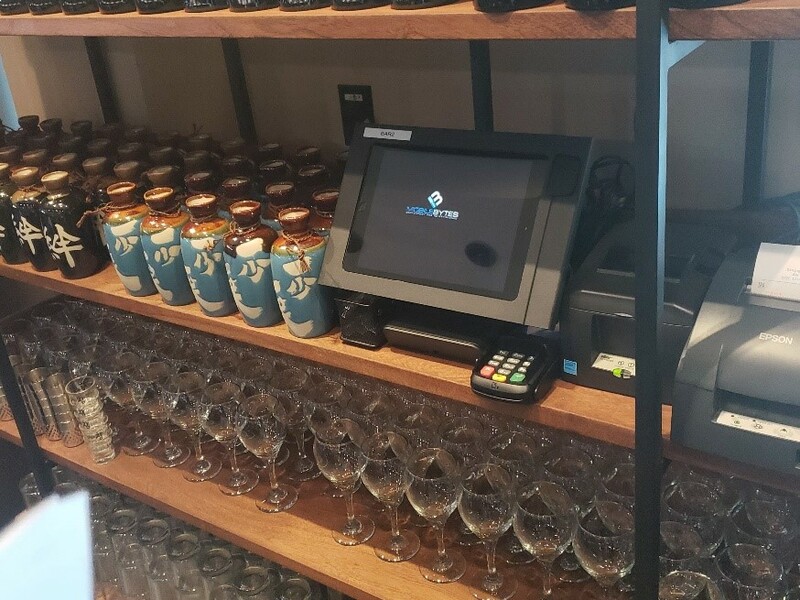 Jeff at Skurla's POS installed this elegant six workstation system with EMV capability and remote kitchen and bar printing. With easy to use remote access and administration from any phone or tablet, MobileBytes helps run the restaurant more efficiently and effectively.